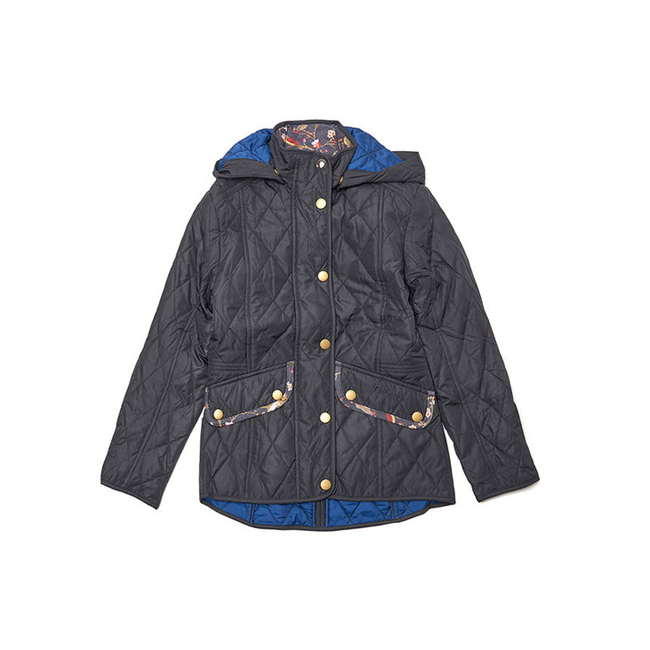 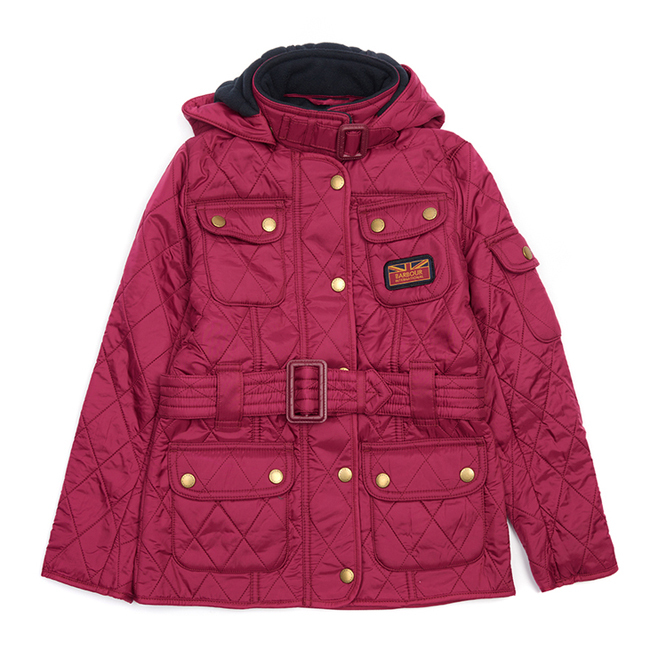 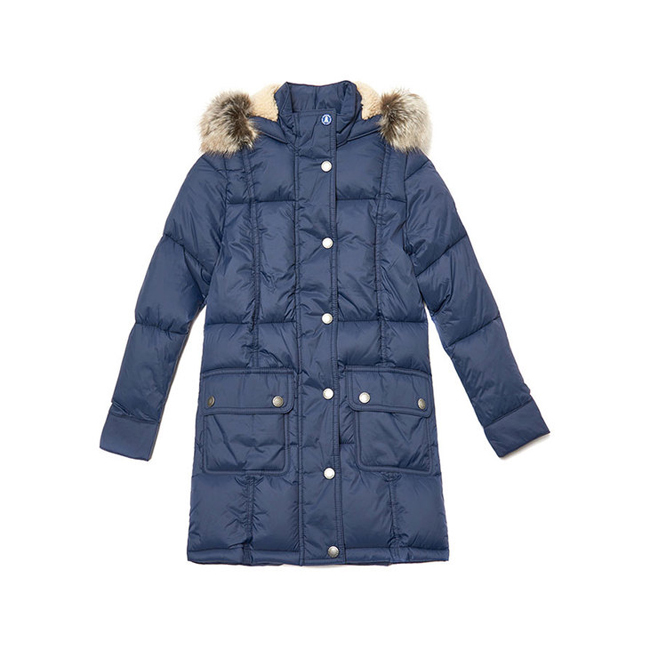 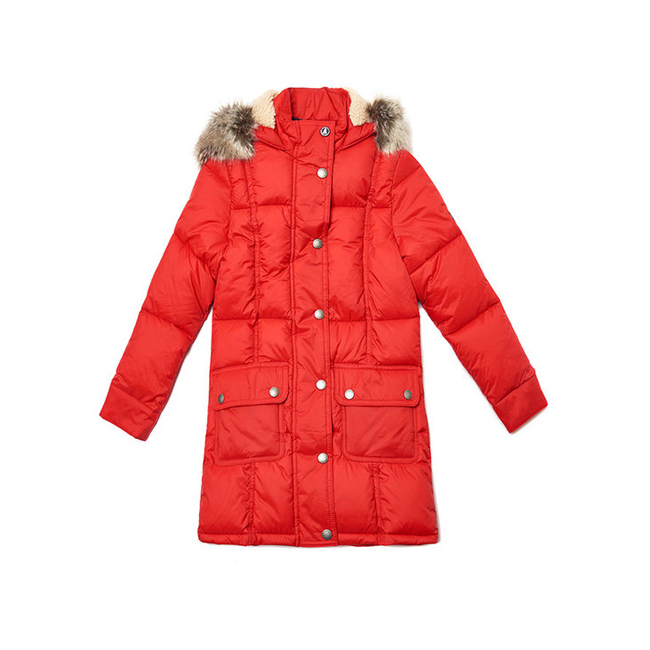 This equestrian-style girls' quilted jacket is made with a warm diamond-quilted outer and a practical detachable hood. 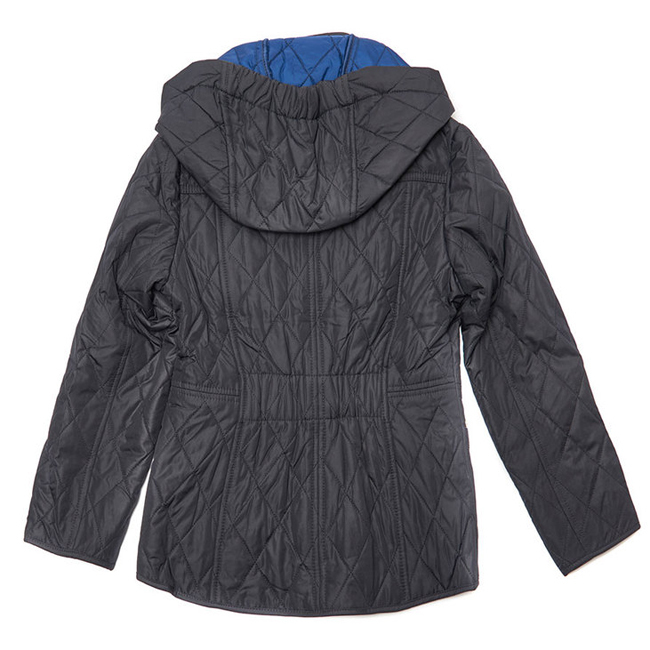 Its elasticated back ensures a comfortable, flexible fit. 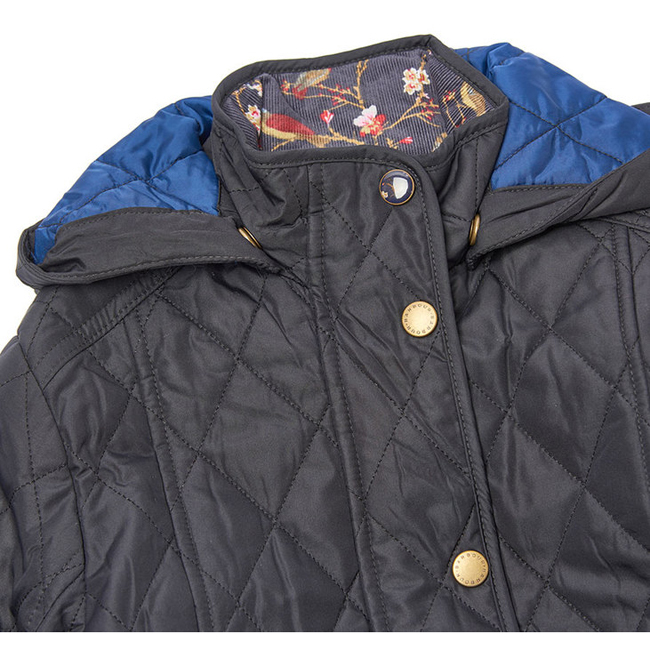 Printed with Barbour's pretty Woodland design to the lining and pocket flaps. 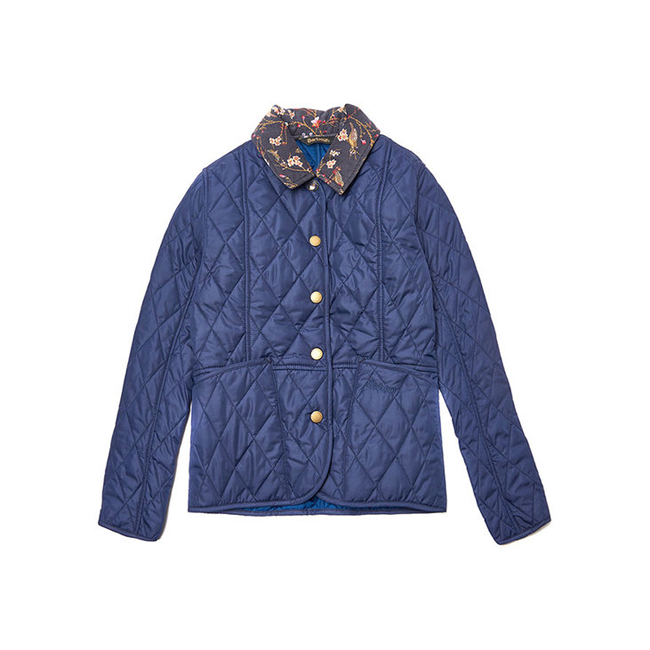 I couldn't believe it when it arrived as I'd only ordered it the day before.Well packed also. 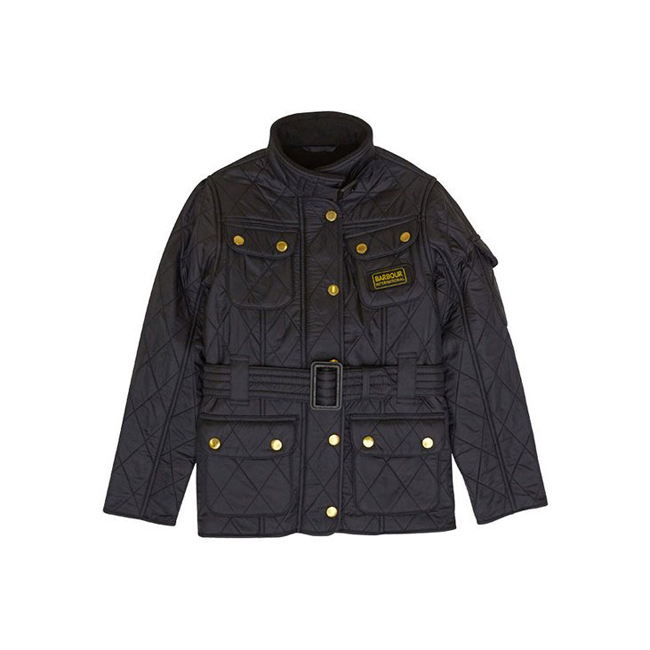 ideal and well worth the money.I would recommend this jacket.